It’s that time of year again!! 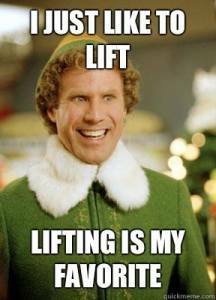 Here is my 2nd annual Christmas Fitness Gift List! I did a whole bunch of good stuff last year, so I wanted to mix it up and get a little more creative this year. Hope you enjoy…. (click on the bold words for links). I was introduced to this game this summer and it is SO fun! Seriously, go get it. 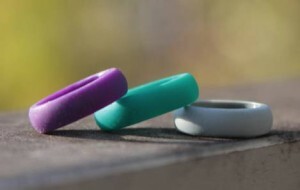 The hubs can’t drum in his wedding ring, so he got one of these silicone rings for his last tour and loves it. When it comes to lifting weights, wearing your rings is kind of a no no as they can get scratched or worn down. This is great alternative for anyone with an active job or lifestyle and most of the rings are $20 or less! Now if I could only decide on a color…. Even though it’s winter, the dogs still need their exercise and I still like to get outside and walk when possible. These are ear warmers with headphones inside so I can still listen to my favorite tunes or podcasts! This is great for those who always feel like they’re overheating during a workout! I like to feel warm and break a sweat, so I didn’t think I’d care. But I got a few for some friends, so I figured I’d get one for myself too and it’s actually a nice little refreshment in-between sets! Pancake mixes that are high in fiber and protein? Yes please! 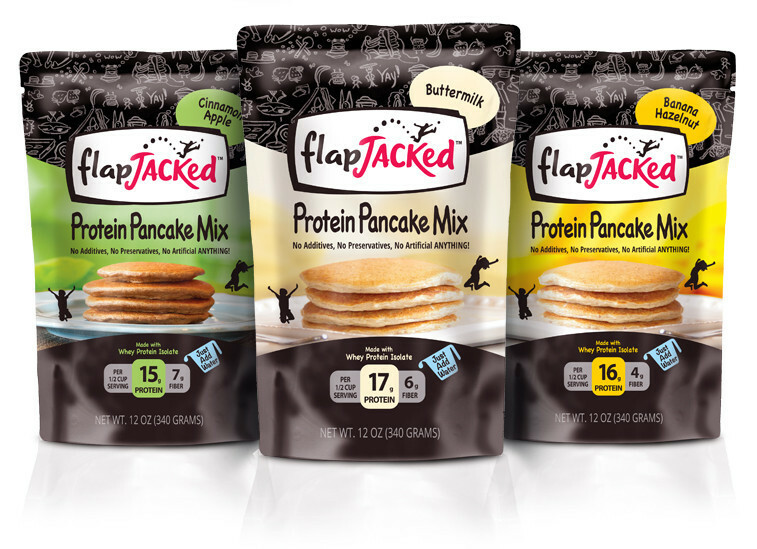 I’m pretty attached to this protein pancake recipe I found recently, but I’ve been hearing good things about this brand so far. I love the idea but I will admit that I’ve had one of these for quite a while and haven’t used it yet. Well I recently came upon this website that has TONS of recipes for a number of different veggies, so now I’m super excited to try it out! I love this idea so much. Adult coloring books are becoming all the rage as a relaxation technique. 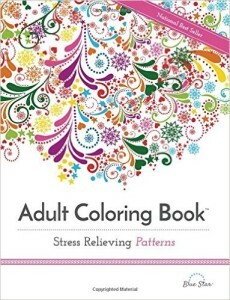 Apparently coloring has been shown to lower stress as it helps our mind concentrate on something other than our worries. It’s a great way to slow down and relax while also bringing out our imagination and creativity. I already liked to color, but now I have reason to do it for my health! Some of the most sound and sustainable nutrition advice I’ve read. The 4 Core Habits are worth the price alone! The premise of the book is that energy, not time, is the key to full engagement. It will show you how to use rest and renewal to perform at your best and also to be more present in your life. Highly recommend! Yes, I still like using an actual physical planner. 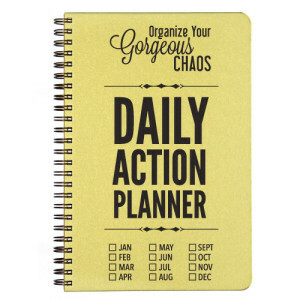 🙂 These are cute little planners that are a little more in depth for day-to-day stuff. They are a little more expensive which is why it’s the perfect gift! I love getting stuff that I want but wouldn’t necessarily buy for myself. Whether you’re an organizer extraordinaire or more of a free spirit, it’s really helpful to sit down and at least put the major things on the schedule and write out priorities for the week. Writing it down eases stress, saves on willpower, and it also holds you accountable…all things that are good for your health and fitness goals! As a drummer, Joel decided at the beginning of the year that he needed to make a more concerted effort to work on some problem areas in his back and flexibility. So he found this dvd set called Yoga for Regular Guys and after not quite a year of doing it, it’s really helped with both. It’s also given him some new fitness goals to shoot for and he’s really enjoyed it!